Mixed use project consisting of 140 condominium units above 28,000 sf of retail with underground parking. John Florian and the Florian Companies lead the project team through design, approvals and pre-construction development. 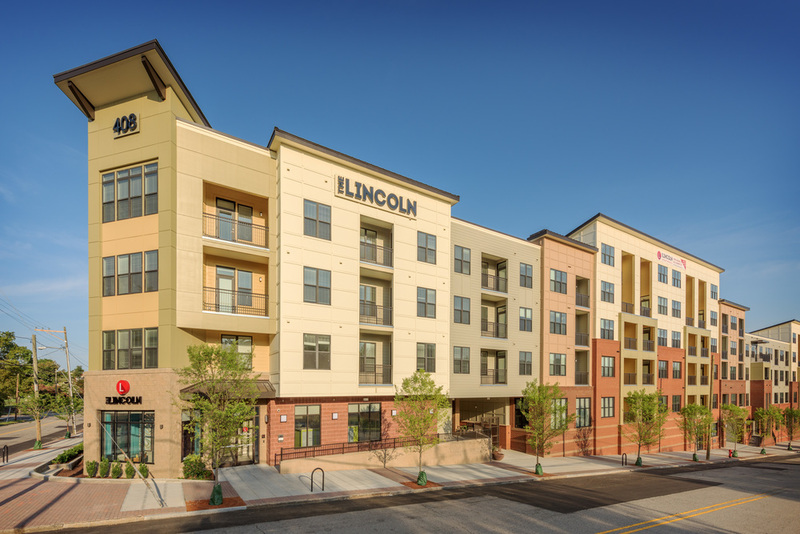 330 Urban Apartments with 7,000 sf of retail. The Florian Companies served as development team lead with Blue Heron Asset Management and Imagine1 Co beginning with the property acquisition conceptual planning, entitlements and design.